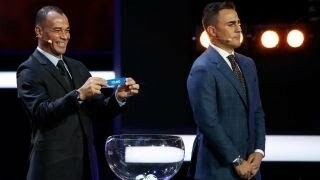 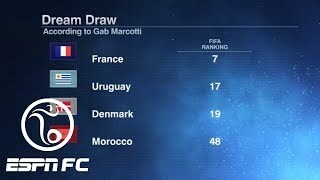 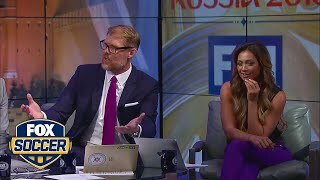 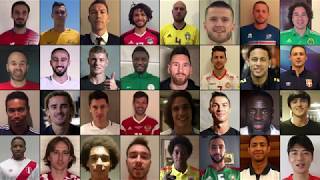 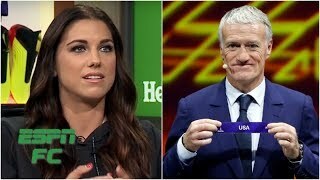 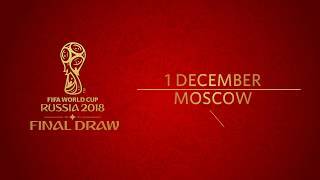 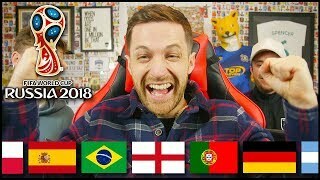 WORLD CUP DRAW REACTION & PREDICTION! 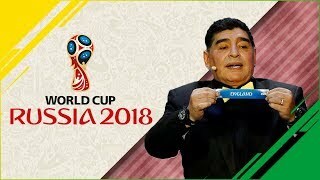 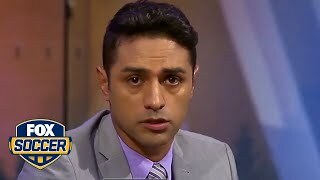 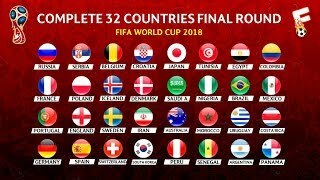 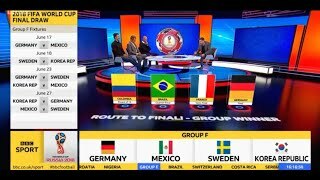 WORLD CUP 2018 - GROUP DRAW REACTION & PREDICTION!! 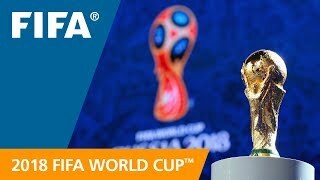 OFC TV Production - Copyright OFC TV © July 2016. 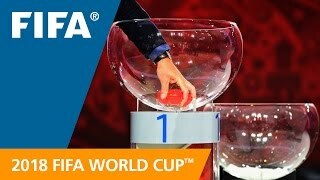 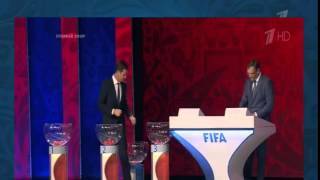 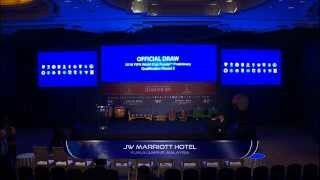 Official Draw 2018 FIFA World Cup Russia & AFC Asian Cup UAE 2019 Preliminary Joint Qualification - Round 2.